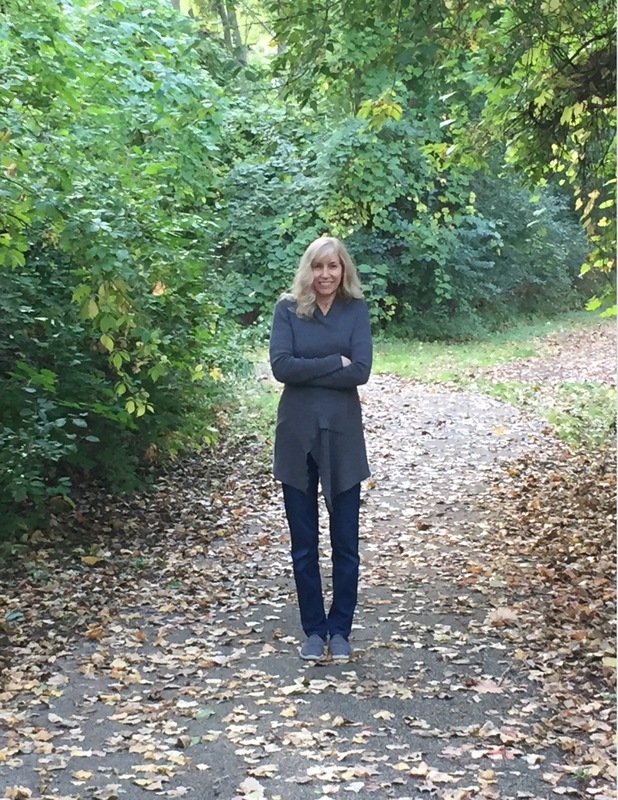 It’s the last day to enter the Goodreads giveaway! 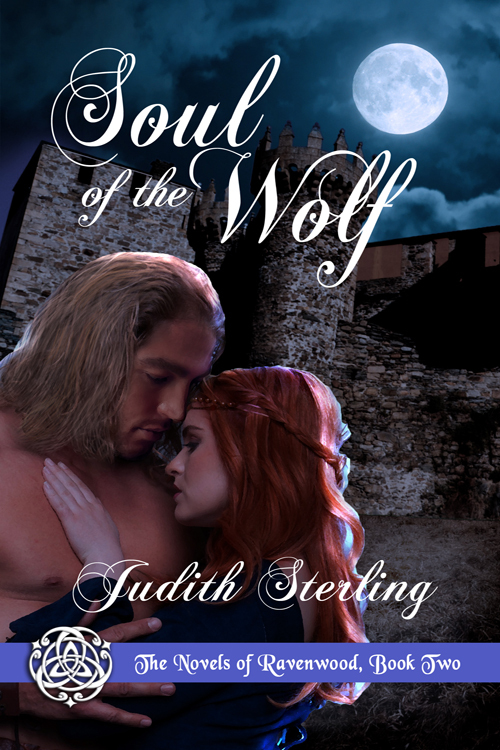 You could win a signed copy of my medieval romance, Soul of the Wolf, the second of The Novels of Ravenwood. Regarding the third book in the series, Shadow of the Swan, I’ll reveal the cover very soon! Good luck, everyone, and happy Wednesday!